Nestled in the Western Catskills near the Pennsylvania border and anchored by Hawk’s Nest, the picturesque cliffside stretch of a prime winding roadway overlooking the Delaware River, Sullivan County has been a favorite destination for trout fishing since the start of the 1800s. Early pioneers travelling on horseback from cities like Kingston and Newburgh discovered pristine waters filled with wild brook trout. And now more than two hundred years later, Beaverkill remains one of the most notable rivers in the Northeast and continues to be admired among avid anglers. 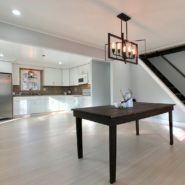 Rising from springs deep in the Catskill Mountains and flowing for over forty miles, Beaverkill joins together with Willowemoc Creek at Roscoe, a small town boasting the big title of ‘Trout Town USA,’ before emptying into the East Branch of the Delaware River. Along the way, there are private fishing clubs, tranquil preserves, and the Catskill Fly Fishing Center and Museum in Livingston Manor. The oldest and largest private trout hatchery in New York originally started as a hobby by Fred Shaver, a dairy farmer, outdoorsman, and hunter. Fifty-five years and five generations later, Beaverkill Trout Hatchery is remotely located in Catskill State Park on 180 acres and continues to be family-owned and operated. Managed with infectious passion and unrivaled expertise by Fred’s great-granddaughter Sherry Shaver and her sons, the fish farm is fed by natural springs and well water and has up to 200,000 baby trout at any given time. Harvesting eggs from their own stock, the Shaver family hatches rainbow trout, golden rainbow trout (native to Rocky Mountains and West Virginia), brown trout (originally imported from Europe in the 1950), brook trout (native to the Catskills), and are entrusted to populate rivers, streams, and ponds throughout the region and neighboring states. Born in Norway, Nordanger landed in Manhattan in his 20s, where he cooked for over a decade before moving to the woodsy Catskills, where he was drawn to natural beauty and fishing traditions reminiscent of home. 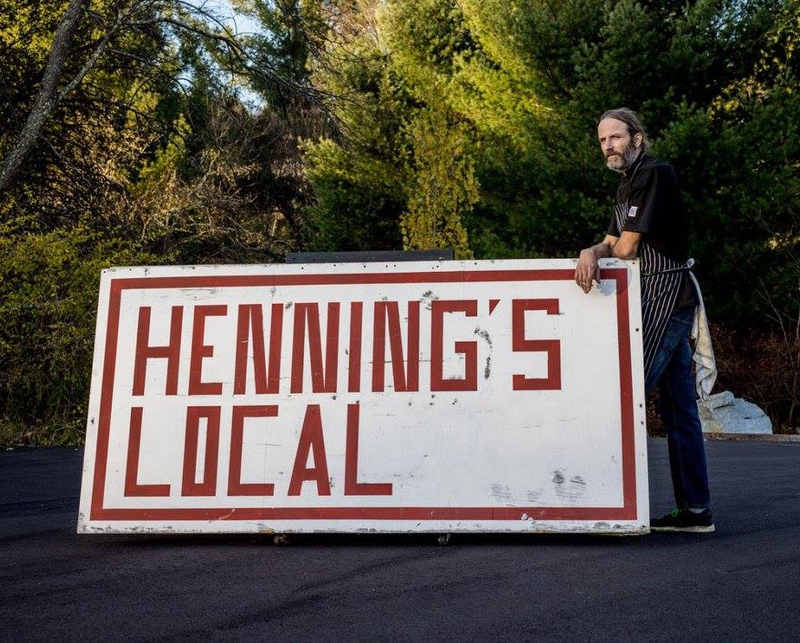 Henning’s Local serves his own take on American comfort food with hints of his native Scandinavia, and his food philosophy centers on purchasing products near where he lives and works, from chicken and quail to honey and coffee roasted by local women-run company Java Love. Vegetables and flowers come from Willow Wisp Organic Farm, run by lovable hard-working husband-wife Greg Swartz and Tannis Kowalchuk. Wine arrives from Eminence Farm Winery in Long Eddy, where grapes are sorted by hand and crushed by foot. Beers include a pilsner from Catskill Brewery in Livingston Manor and the Trout Town American Amber Ale from Roscoe Beer Company, along with craft spirits from Prohibition Distillery, also based in Roscoe. Made with regional botanicals and locally grown juniper berries, Catskill Distilling Company’s Curious Gin comes from just down the road in Bethel. 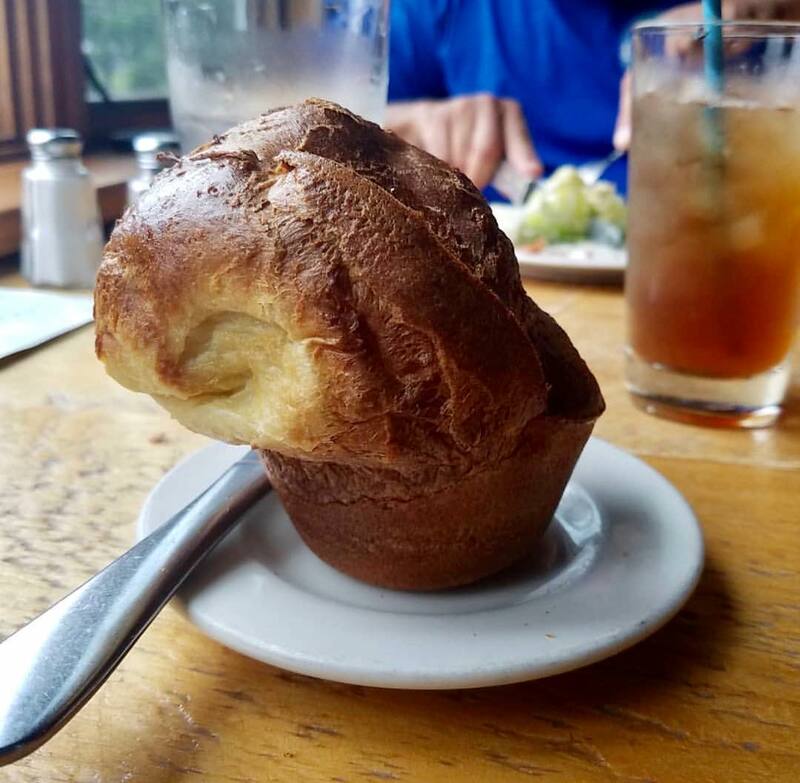 “In addition to my vendors, who are also dedicated regulars for dinner, my staff has evolved into an extended family over the years,” Nordanger says. 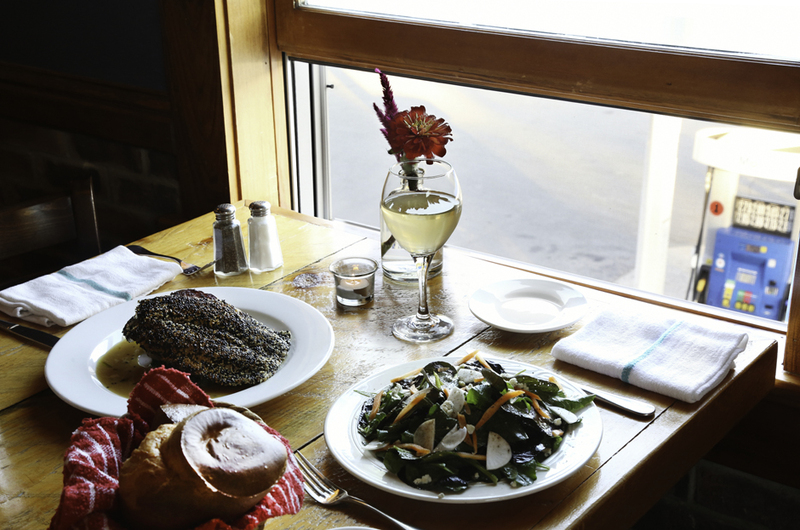 “Besides sourcing ingredients locally, I intentionally try to support this community by hiring family and friends from the towns close by.” A mother and daughter, an uncle and niece, identical twin brothers, and boyfriends and girlfriends are some of the staff connections in the kitchen at Henning’s Local. Cheryl Perry is Nordanger’s long-ago colleague from cooking and catering days in New York’s downtown restaurants. Recently the duo hatched up a plan to host a diverse series of classes at his restaurant, teaching everything from seasonal fermented drinks to the science of a perfect pie crust to butchering a chicken. Fun for group outings, the most requested class focuses on the fundamentals of making cheese using cow and goat milk from neighboring farms. The classes continue to fill up with new faces from Ulster County, Greene County, and weekenders from the city. Perry also holds events and retreats centered on wild foraging and gardening at Red Barn Studio in nearby Barryville. Cocktail creators Josiah Early and Ezekiel Miller, AKA The Horses Mouth, designed the elevated drink menu for Henning’s Local. One of the signature cocktails is the Oslo Mule, made with Linie aquavit, the traditional celebratory spirit of Scandinavia for over 200 years. 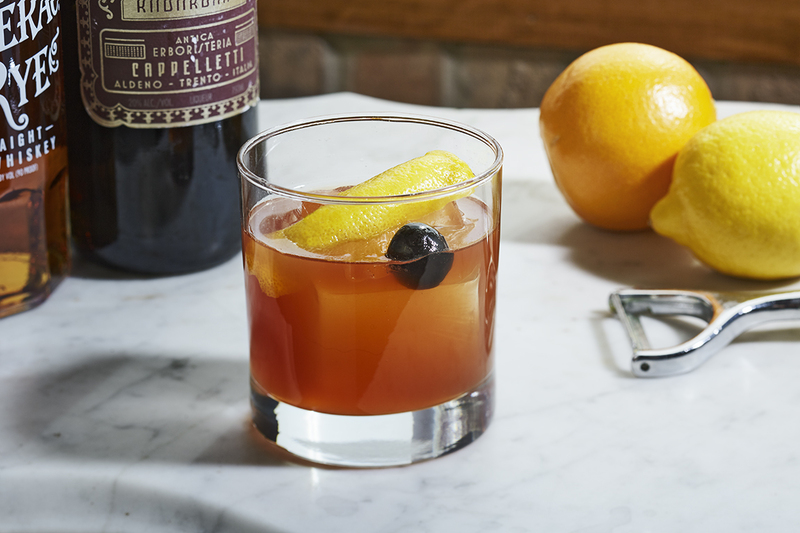 Another is the Ornery Old Fashioned, named in honor of John Gorzynski of the Ornery Organic Farm, and made with Sazerac Rye, Amaro Sfumato, oleo saccharum, Angostura bitters, orange bitters, orange peel, and a Luxardo maraschino cherry. Gorzynski’s farm is just two miles down the road from the restaurant, and Nordanger often spots Farmer John high up in an apple tree, meticulously pruning. This early pilgrim of the GreenMarket at Union Square in New York has notoriously stated, “My farm uses nothing but seeds, sun, soil, and water. The word ‘organic’ in this country is greatly diminished. But I continue to stand here and be ornery and do what I do, which I’m proud of.” Fruits and vegetables from Ornery Organic Farm are fixtures at the restaurant, as are John, his wife, and their son.